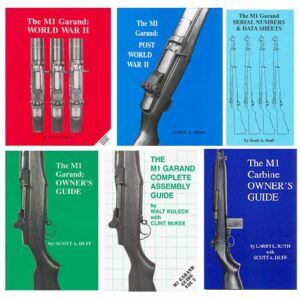 The M1 Garand: Owner’s Guide – Disassembly, assembly, inspection, repair, cleaning, zeroing, and more. All copies signed by Scott Duff! This book will answer those questions. 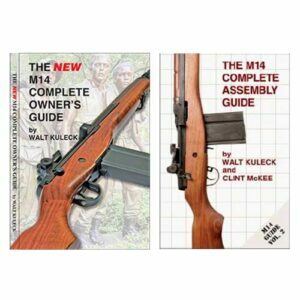 The M1 Garand Complete Assembly Guide – How to build your own M1 Garand by Walt Kuleck with Clint McKee. 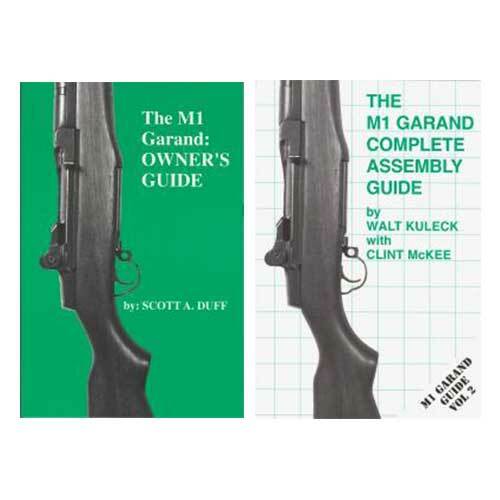 Since the publication of Scott Duff’s The M1 Garand Owner’s Guide, readers have asked for a book that would help guide them through the assembly of their M1 Garand. 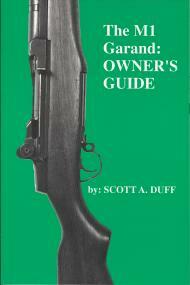 Ideally, such a book would impart the tips, tricks, pitfalls and “gotchas!” that experienced Garand enthusiasts and armorers have discovered and developed over the years. his is that book. 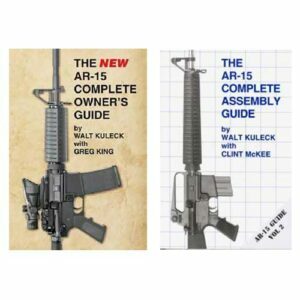 It goes beyond the military manuals in depth and scope, using words and pictures to clearly guide the reader through every operation required to assemble their Garand. You’ll learn the best and easiest ways to build your rifle. 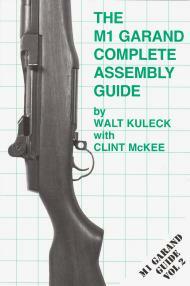 It won’t make you an Garand armorer, but it will make you a more knowledgeable owner. You’ll be able to do more with (and to) your rifle. You’ll also be able to better judge the competence of those whom you choose to work on your rifle, and to discuss your needs more intelligently with them. In short, if you build it, you’ll know how to repair it. All copies signed by Walt Kuleck!